A year after the spin-off to ‘The Conjuring’ films became the highest-grossing film in the franchise, New Line officials bring in screenwriter Akela Cooper to develop its second installment. 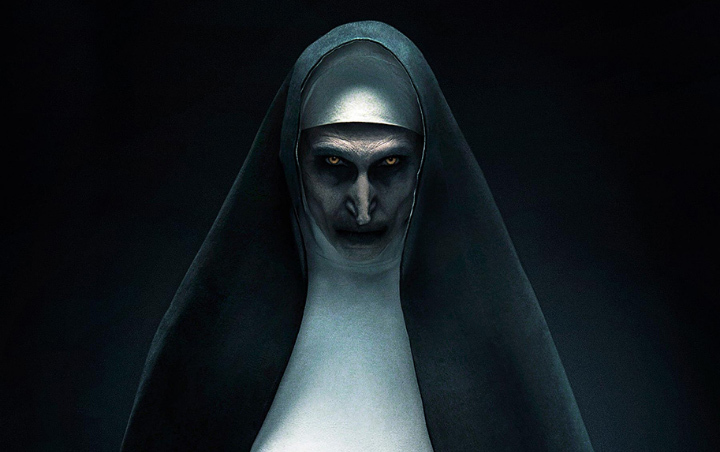 “Luke Cage” screenwriter Akela Cooper has been recruited to pen a sequel to horror hit “The Nun 2“. The supernatural thriller, a spin-off of “The Conjuring” films, gave fans a real fright at the box office last year (18), scaring up a whopping $365 million (£280 million) worldwide to become the highest-grossing film in the franchise. Actress Taissa Farmiga starred alongside Demian Bichir in last year’s movie, based on the demonic nun Valak, who came to life from a painting in “The Conjuring 2” and attacked Vera Farmiga‘s character, real-life paranormal investigator Lorraine Warren. Now production officials at New Line have started developing a follow-up to “The Nun“, with Cooper, who has also worked on the “American Horror Story” series, tapped to write the script for the next installment, reports Deadline. In the meantime, fans will have another tale in “The Conjuring” franchise to look forward to – “Annabelle Comes Home“, written and directed by Gary Dauberman, who also penned “The Nun”, is set to open in cinemas in June.